None of our events would be possible without the generous support of our 2019 Best Friends sponsors Hudson Preschool Parents and Western Reserve Racing. Hudson Preschool Parents is a non-profit organization founded in 1973 to promote an understanding of the young child’s personality and development. The organization’s purpose is to enrich the lives of preschool children and their parents through education, socialization, activities and community service while establishing the foundation for a positive transition into a school system. 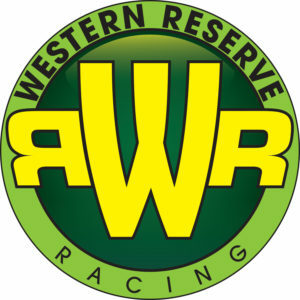 On Saturday, April 6, Western Reserve Racing hosted the 2019 Race for the Parks Event. Proceeds from this event will support the Friends of Hudson Parks ongoing effort to bring more fun and outdoor education to the Hudson park community.